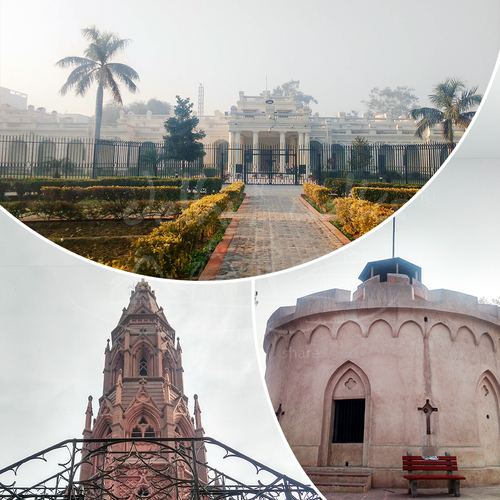 The city of Shahjahanabad is a space where past and present coexists in the most harmonious way like nowhere else. 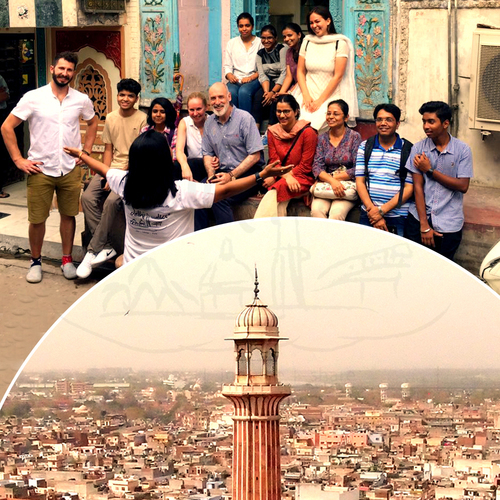 On our Old Delhi travelogue tour, you get to experience the city through the eyes of various travellers over the centuries. 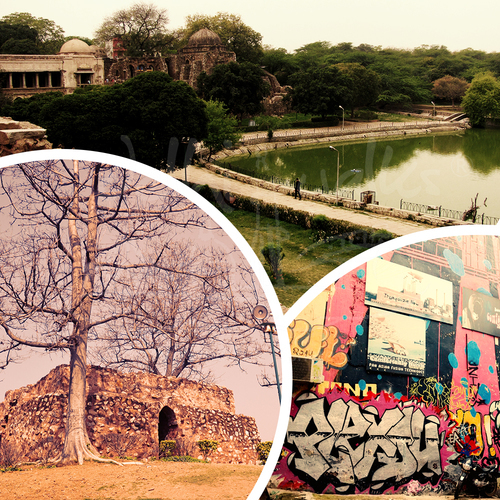 Enjoy a detailed storytelling session as you walk through lanes and alleys with Delhi walks and visit the places that speak volumes for the evolution of this Mughal era Walled City and its evolution through the ages. Visit the Architectural marvel which at once was the largest mosque of Asia built during the 17th Century by the famous mughal Emperor Shah Jahan, it also served as a model for other mosques built in the following years by various other patrons. 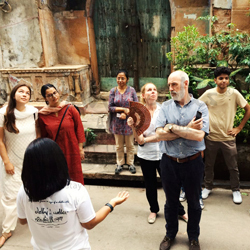 As you walk with Delhi walks in the city get to know interesting details about various structures within the old part of Delhi and interesting stories related to them along with market places like Meena Bazaar which was initially a Royal market for Ladies catering to their demands and needs. Visit the peaceful Jain Digambhara Temple located right opposite to the Red fort, the temple also has a Bird Hospital within its premises. Walk through the market lanes of Chandni Chowk, and witness one of the biggest wedding accessories market at Kinari Bazaar, the never ending jewelers market at Dariba Kalan. The old setting of this city, when the city wakes up from slumber is a sight to capture, with morning breakfast to the tea sellers facilitating the demands of the walkers moving by. The market wakes up to the organized chaos of this trading hub while we make a comfortable walk through all of this. Take this walk if you love heritage, history, culture and stories. Take this walk if you wish to know how the Mughals shifted back to Delhi and brought this city to life.